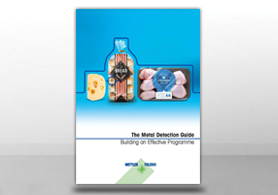 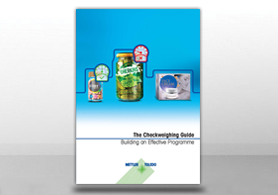 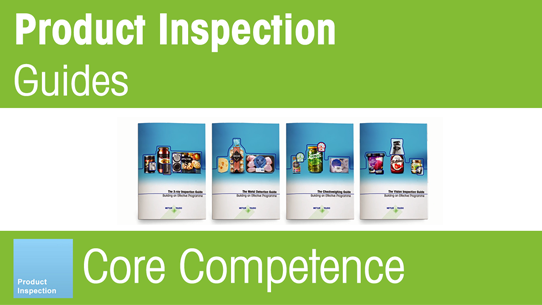 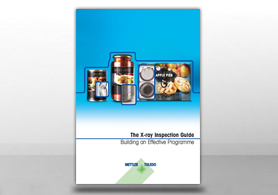 Re-designed to include new content and revised insights, our latest product inspection guides are designed to help readers develop comprehensive checkweighing, metal detection, vision and x-ray inspection programmes. 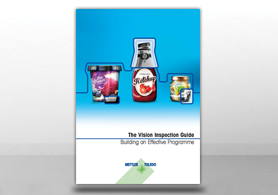 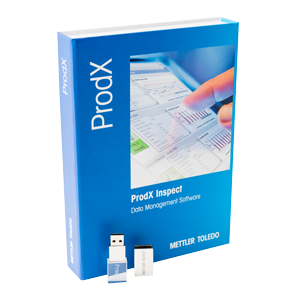 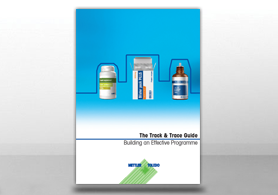 Our free-of-charge downloads explain the basic principles of each technology and provide support in selecting the optimum systems to inspect your products. 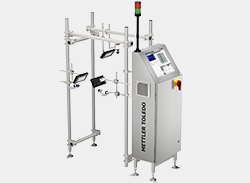 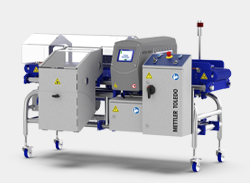 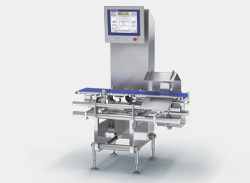 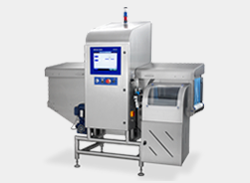 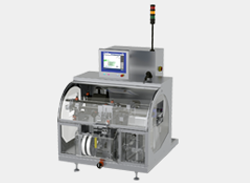 Installing the correct solution can provide the means to improve product quality, increase process efficiency and support compliance with leading industry standards, regulations and legislation.